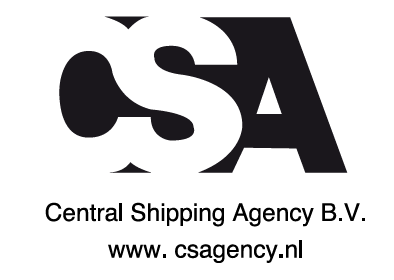 Central Shipping Agency B.V. is established in 2014 in order to separate the NVOCC activities from pure Agency activities, such activities were followed in the past by Central Shipping Holland BV, company build up on 2000. Rotterdam is one of the most important main ports in the world and due to this fact we serve as an important portlhub for (trans) shipment cargo by different transport modes like sea, truck and last but not least airfreight. The Management has felt essential, for company growth, a major focus on NVOCC and Agency core business , both for LCL import/export and FCL import/export, in addition to offering project and/or breakbulk solutions. The current weekly services in export are: Dubai and destinations via Dubai, Singapore and destinations via Singapore, Hong Kong, India, Egypt, Central America, Australia, Libya and New York. New destinations are under study and will be introduced, consolidated and in force during the year. The current weekly services in import are: Singapore and transshipments via Singapore, Hong Kong and transshipments via Hong Kong, Shanghai, Shenzhen, Taiwan, New Delhi, Chennai, Mumbai and USA. Central Shipping Agency B. V. belongs to a very solid ltalian Group and benefits of the know-how, of global and agency structures of this Group.